Make Filtered Water Your Secret Ingredient. It's important to us to provide our guests with high quality ingredients. The Aquasana Pro Series system allows us to serve great tasting, filtered ice and drinking water to guests. Enter your information below and a Pro Series consultant will contact you. Give your customers more than great food and quality service. 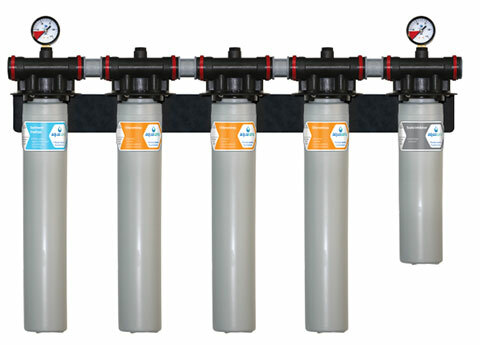 The Aquasana Pro Series works tirelessly to improve the taste and health of your water while reducing harmful contaminants (including lead and chlorine), sediments and scale. 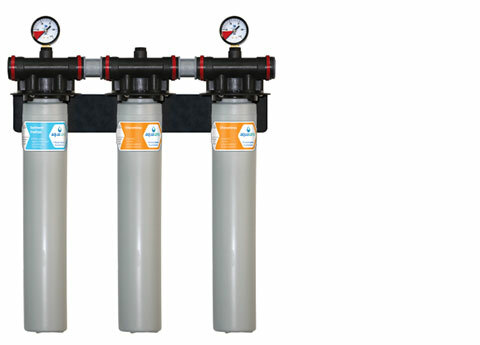 Carbon-based filtration removes chlorine and chloramine. Designed for high volume and high demand. 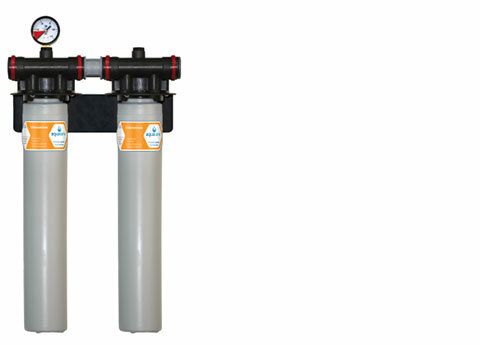 Filtration down to 0.5 microns - removes cysts and other harmful contaminants like lead, mercury, herbicides and pesticides. Improve the taste of all water-based beverages. Aquasana Pro Series systems are independently tested for the reduction of chlorine taste and odor. Be confident knowing the water, food, and beverages you serve your customers is healthy and delicious. Healthy, filtered water at the lowest cost per gallon. At lower cost than the competition, Aquasana Pro Series delivers high quality, professional grade water filtration for your food prep, water-based beverages, and drinking water for your customers. The Pro Series scale inhibitor extends the life of your expensive kitchen equipment that can be damaged by scale buildup, and saves energy by enabling machines to run more efficiently. Filtration Has Never Been Easier. 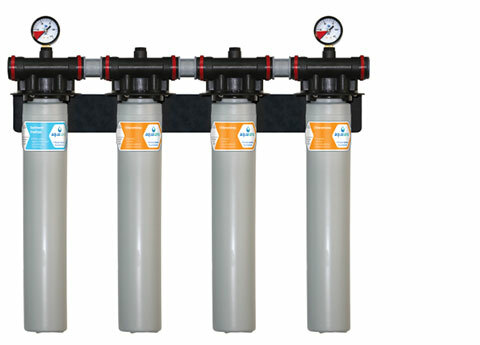 Our Aquasana Pro Series systems are designed to be easy to use and maintain over time. 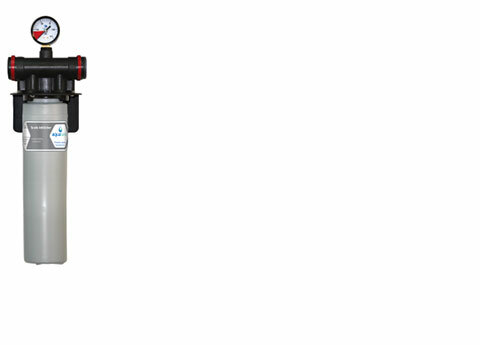 Shut-off valves and simple change housings allow for easy cartridge replacements. Healthy, delicious water for your customers. We decided to ditch bottled water. The Aquasana Pro Series systems enable us to serve fresh, great-tasting water to our guests, without the hassle of plastic bottles. It's better for our operation, the environment, and our guests. Call us today and we’ll work together to find the system that best benefits you! Aquasana Pro Series delivers high quality filtration to your foodservice operation at an affordable price. Call our sales consultants today to determine the best system for you. Our guests love great wine and well-prepared food. We’ve now found they also appreciate the great tasting water provided by our Aquasana Pro Series filtration system.